Whitmore’s 5090B Appliance Lubricant is a colorless, nontoxic grease designed for use where incidental contact with the skin or with food is possible. It is highly resistant to water and most cleaners. 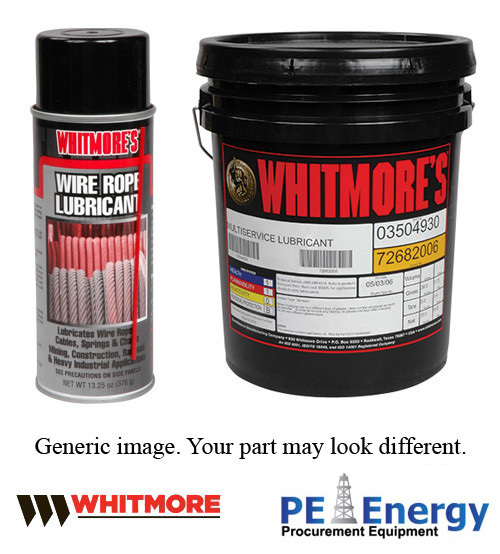 Whitmore’s 5090B Appliance Lubricant contains no solids or substances that might cause staining. The high viscosity base oil provides excellent film strength. The gelling agent used creates a highly stable, nondrip grease at elevated temperatures. Whitmore’s 5090B Appliance Lubricant is a true multipurpose grease that is compatible with plastics, elastomers, and other components normally found in toys, vehicles, and appliances. 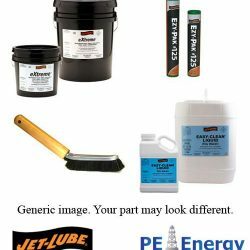 This lubricant should not be used in highly loaded equipment (steel mills, mining, etc.) or at temperatures consistently above 350°F (177°C). WATER-RESISTANT – remains in place when the appliance is washed. SMOOTH CONSISTENCY – extremely adherent to metal, yet it does not attract dust. CORROSION INHIBITED – protects metal parts from rust. COLOR – colorless, slightly opaque, will not cause staining. Vehicle doors, sliding doors, plastics, toys, and appliances (except oven doors). 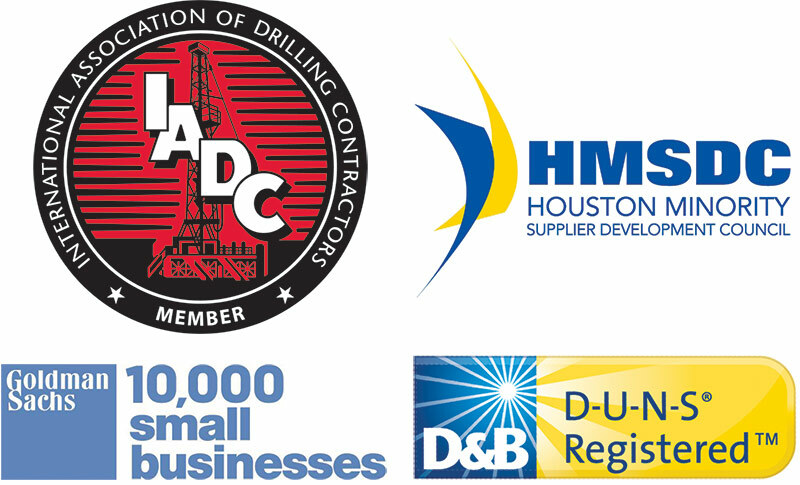 Where a nonstaining or food grade product is required. Where product appearance is important. Established in 1893, Whitmore is a global leader in providing innovative products and services that increase the reliability, performance, and lifespan of industrial assets.